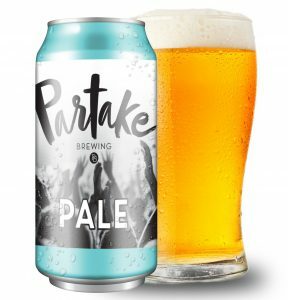 TORONTO — Partake Brewing, maker of award winning craft non-alcoholic beer, is pleased to announce that it has recently partnered with one of the world’s largest sellers of beverage alcohol, the LCBO, to sell and distribute across the province of Ontario. This partnership opens an exciting new channel for the rapidly growing non-alcoholic beer category. Founded in 2017, Partake Brewing has quickly become a leader in the craft non-alcoholic beer category winning numerous awards for its IPA and Pale Ale including gold at the World Beer Awards earlier this month. Partake products are available in over 500 retail locations across Canada with over 1,000 locations forecast by the end of this year. Production in the United States is expected to start later this year with the company looking for US-based retail and distribution partners. Partake Brewing was founded in 2017 by Ted Fleming so he could continue enjoy the taste of a great craft beer after he was diagnosed with Crohn’s disease and decided to give up alcohol. Partake products are brewed using the company’s proprietary brewing method to craft award winning styles with all natural ingredients and a class-leading 10 calories per can. Upcoming product launches include a non-alcoholic Lager and Stout. 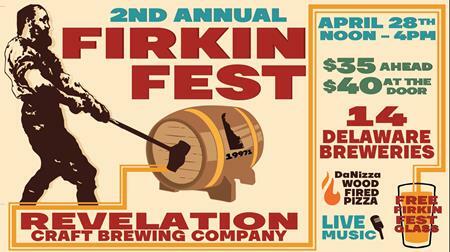 Expect to find Partake Brewing at CHFA East, Expo East and BevNet Live Events. Non-Alcoholic beer that actually tastes like beer.